Did you know that owls are expert hunters? Owls mostly live everywhere but Antarctica. Owls live in most 48 states, and also in Canada and Australia. Most owls live in large open habitats. 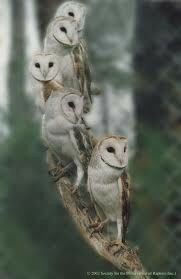 Several types of owl that lives in large open spaces are elf owls ,and barn owls. 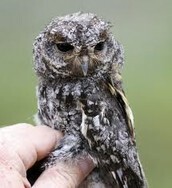 Elf owls live in deserts. 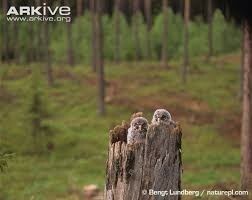 Great grey owls live in pine forests. 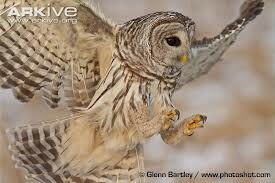 Every owl has four talons. One talon is pointing backward and two pointing forward. 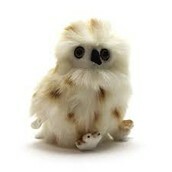 \Owls are nocturnal. Don't cut down trees in forest. 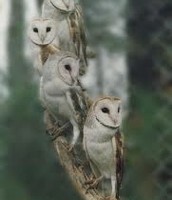 Cutting trees down in forest means that you are taring owl homes apart. 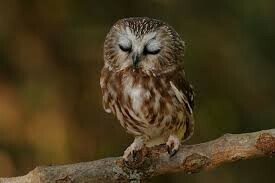 Even though owls live in different places doesn't mean that you will never come across one. There is one thing I want everyone to know, don't cut down trees in forests.